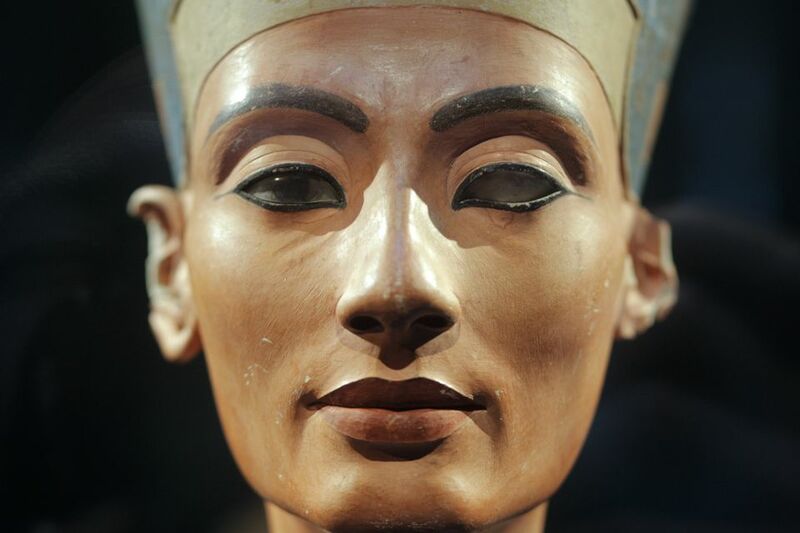 Berlin is to honor the centenary of the discovery of a famed bust of Egypt's Queen Nefertiti — one of the city's top tourist attractions — with an exhibition of works from the Amarna site where it was found. Neues Museum officials said Monday that the show, "In the Light of Amarna — 100 Years of the Find of Nefertiti" will open Dec. 6. 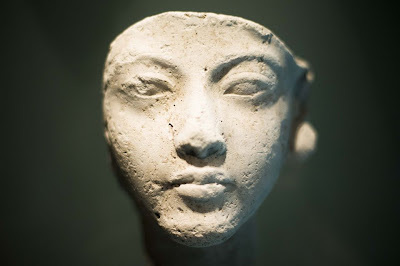 That's the 100th anniversary of the day when a German excavator unearthed the 3,300-year old limestone bust of the wife of Pharaoh Akhenaton in southern Egypt. 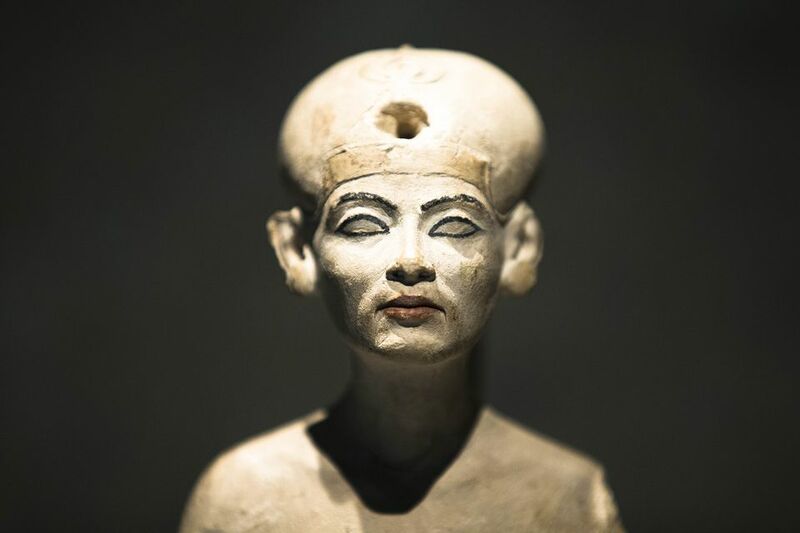 The show will include some 600 objects, many of which have been held in the Berlin museum's stores over the decades and which organizers hope will illustrate life in ancient Egypt. 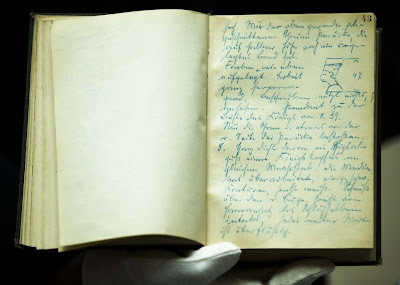 They include some 200 items being restored in time for the exhibition. There's also an excavator's diary, including a sketch of Nefertiti. Nefertiti herself will be at the center of the exhibition at the Neues Museum, home to the city's Egyptian collection, where the bust was first displayed in 1924. 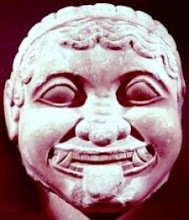 The famed archaeological treasure has been a periodic source of tensions with Egypt. 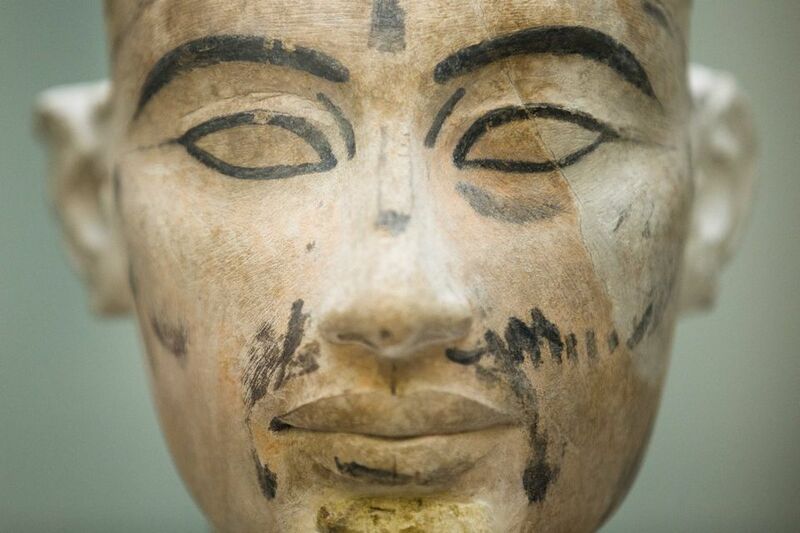 The Arab country's former antiquities minister, Zahi Hawass, called for its return, but German officials have said it was brought to Germany legally and was too fragile to move. Hawass was fired last year, months after Egyptians ousted longtime President Hosni Mubarak. The director of Berlin's Egyptian collection, Friederike Seyfried, said she has visited Egypt three times in recent months and met the current antiquities minister. She said she believes the upcoming exhibition is being viewed positively in Cairo. 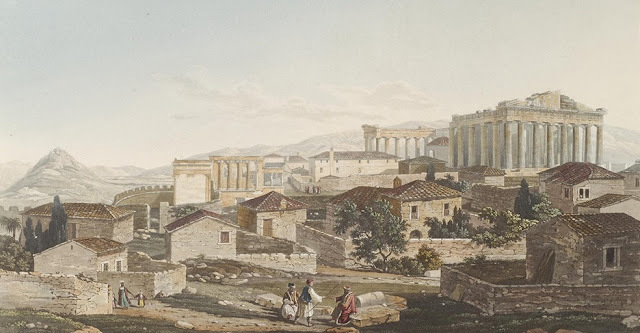 The centenary exhibition will run through April 13.